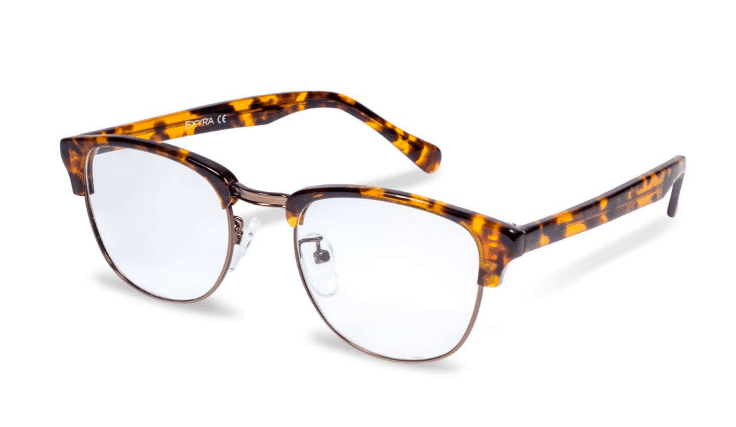 EXYRA Eyewear is not your typical pair of designer reading glasses. These glasses are designed for technology users! Modern day society is addicted to technology. With up to six different devices daily for two hours or more for work, school and pleasure. As humans we have become dependent at staring at screens for hours on end on a daily basis. Of course, our eyes aren’t designed for this much pressure and screen time, so the repercussions of this have significantly effected our eye sight. 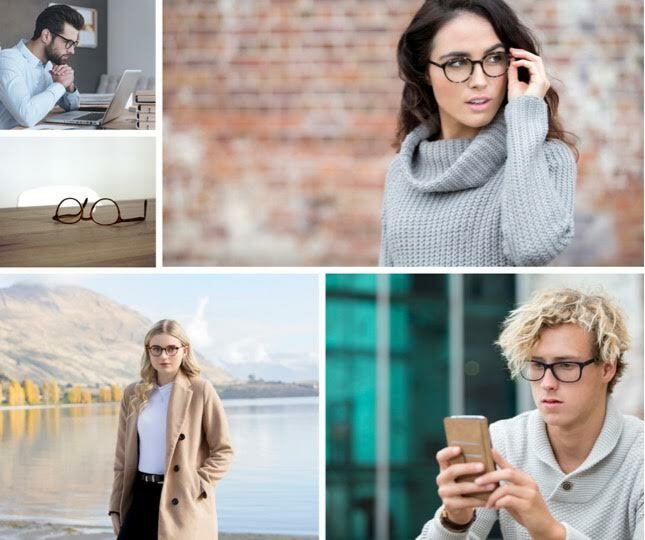 Luckily Aussie start-up EXYRA Eyewear, has developed an innovative and affordable lens solution that blocks natural and artificial blue light from entering our retinas and causing muscular and visual damage. EXYRA glasses are specially designed to optimise vision when viewing digital screens. They do this by reflecting high-energy blue light and enabling healthier blue-turquoise wavelengths to enter the retina. As a result of this EXYRA glasses enhance full colour perception and protect the eye from muscle strain and staring at screens for too long. Say goodbye to headaches, eyestrain, fatigue and blurred vision, this product will knock those symptoms out of the way. Customers can purchase their own EXYRA glasses from $98, and these are available in six styles across 14 different colours and patterns. It comes with FREE shipping Australia-wide as well as a 30-day money back guarantee policy. How can you go wrong? Visit EXYRA online for further information and view more of the entire range. Next Next post: Find Your Way to The Lost Picnic this Spring!